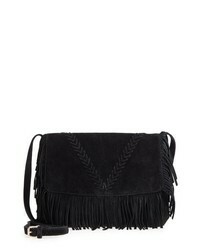 Chloé Small Fringed Hudson Shoulder Bag $1,802 Free US Shipping! 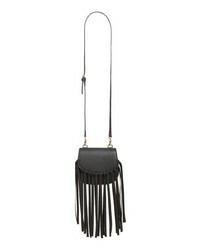 JW Anderson Fringed Shoulder Bag $1,015 $1,450 Free US Shipping! 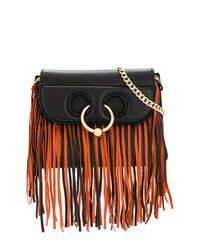 JW Anderson Pierce Fringe Bag $1,666 Free US Shipping! 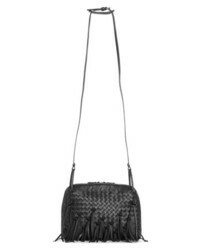 Bottega Veneta Nodini Fringe Leather Crossbody Bag $1,850 Free US shipping AND returns! 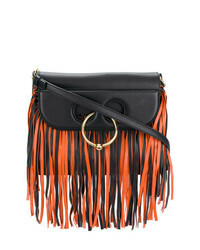 Fendi Small Kan I Fringe Monster Calfskin Shoulder Bag $2,950 Free US shipping AND returns! 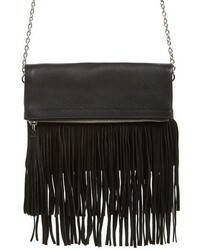 JULES KAE Mini Dylan Fringe Faux Leather Crossbody Bag $88 Free US shipping AND returns! 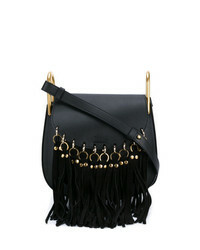 Urban Originals Rose Queen Vegan Leather Crossbody Bag $78 Free US shipping AND returns! 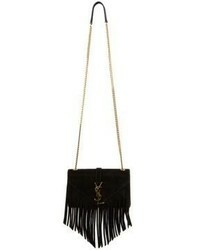 TEN79LA Fringe Suede Crossbody Bag $100 Free US shipping AND returns! 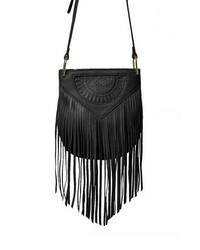 TEN79LA Fringe Leather Foldover Crossbody Bag $115 Free US shipping AND returns! 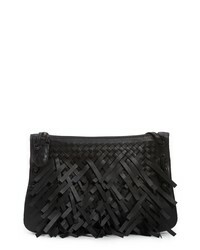 Bottega Veneta Medium Intrecciato Fringe Leather Crossbody Bag $3,180 Free US shipping AND returns!